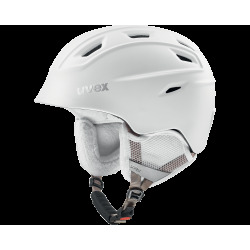 The Uvex Manic helmet for child’s play: Uvex Manic helmet is easy to adjust and protects even more, thanks to greater coverage over the neck and temples. Fun in the snow is what it’s all about for kids. Of course, safety is important too. 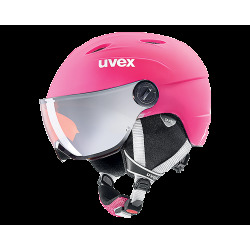 A dependable companion for their next snow adventures is the Uvex manic helmet. 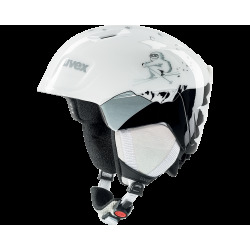 The neck and temples of this helmet have been extended downwards, to give young skiers even more protection. Its lightweight Inmould construction means kids don’t have to lug around any unnecessary weight. 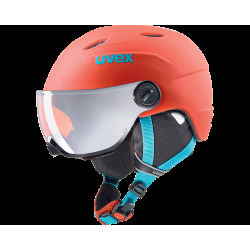 Because the EPS inner layer is fused with the PC outer layer, this helmet has the highest impact-resistance, which they can always rely on. Thanks to the optimized adjustment wheel at the back, it can be custom fitted with one hand. The lining and ear pads can be removed for washing. 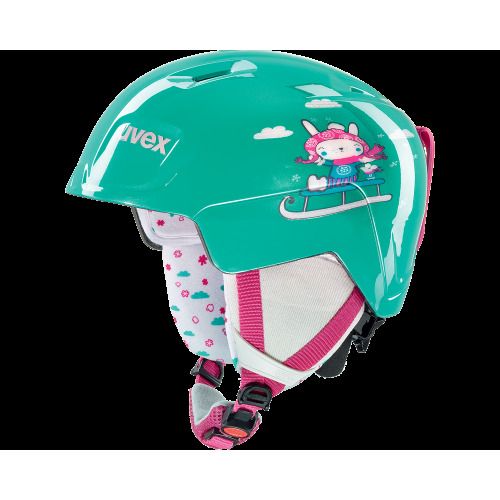 uvex manic isn’t just safe, it looks great too: fun cartoon characters on the outer shell are complemented by the special lining – some feature children’s designs – chosen to harmonize with the color of each outer shell. Get ready for the next adventure!